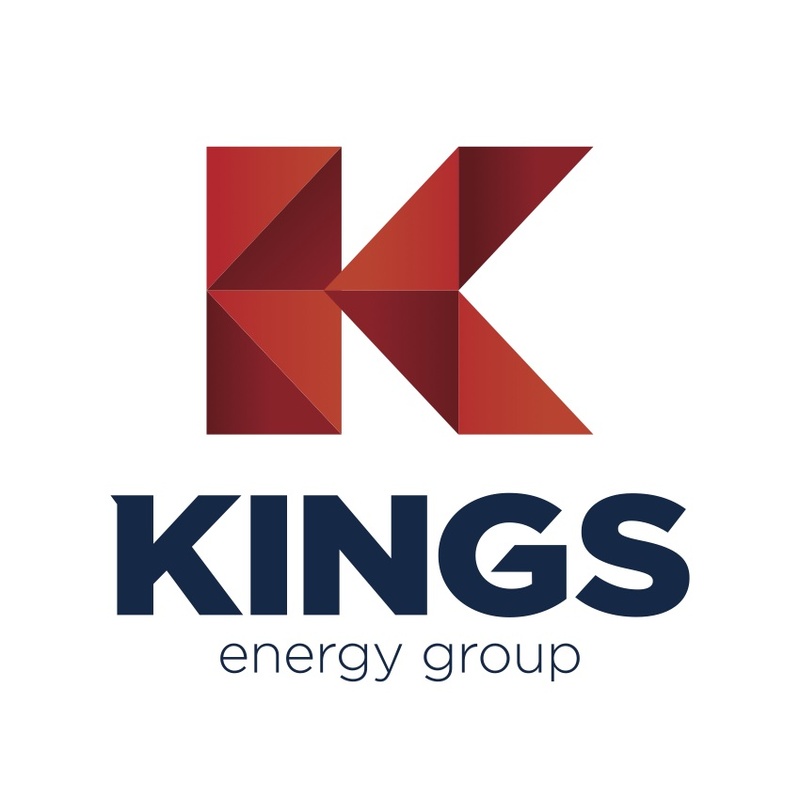 Monday - Friday<br />7:00 a.m. - 5:00 p.m.
Kings was founded in 1962 by Ed King. We are a petroleum fuel and lube supplier for the Lloydminster area. With over 10 cardlock locations within a 200km radius to serve you better and available fuel delivery, Kings ensures you never run out of fuel. No matter where you go.